Wir vertreiben das gesamte Repertoire der Label Pannon Jazz, Pannon Archiv und Pannon Classic. Dieses Angebot wird laufend erweitert! 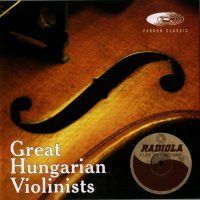 In our series, “Unreleased Treasures“ we would like to introduce some oft he Hungarian violinists oft he Turn oft he 1920th Century whose appeal extended to audiences in their native country as well as abroad, next to exerting a significant influence on contemporary virtuosos. Most of them established their own schools of the art of violin play and the world owes dozens of great violinists to each of these schools. 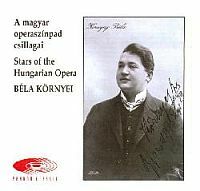 Recorded at the Hungaroton Studio Budapest, Hungary, 19-21 September 1997. 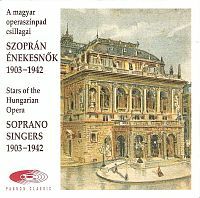 Various Artists - Soprano Singers 1903-1942. Italia Vasquez, Erzsi Sándor, Anna Medek, Teréz Krammer, Anna Gyenge (Anne Roselle), Mária Németh, Lujza Szabó, Gitta Alpár, Márta Eggerth, Ilonka Szabó, Esther Réthy. 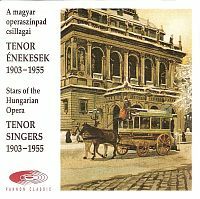 Various Artists - Tenor Singers 1903-1955. 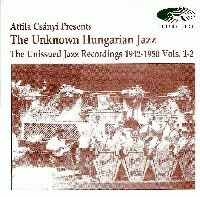 György Anthes, Deszö Arányi, Béla Környei, Kálmán Pataky, Jószef Gábor, Zsigmond Pilinszky, János Hatmos, Miklós Szedö, Jószef Járay, Pál Fehér, Pál Fekete, János Sárdy, Joszef Simándy, István Laczó. 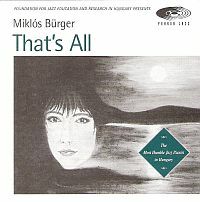 Miklós Bürger (Korg piano-1-13), József Páradi (double bass-1,3,5-10, Korg piano-13), Csongor Földesi (drums-1,3,5-10, percussion-5,8) & Béla Szalóky (flugelhorn-2,12), Géza Borissza (flute-4), Attila Földesi (percussions-5,8), József Róbert Fritz (clarinet-12). 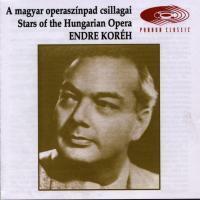 Recorded at the HSB Studio, Dunakeszi, Hungary, 13 to 15 November 1995. 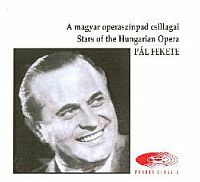 Zoltán OLÁH (p), Péter OLÁH (b), György JESZENSZKY (dr). 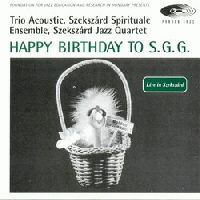 Live at the Concert Happy Birthday To S.G.G., Babits Cultural Centre, Szekszárd, Hungary, 1 May 1997. Sándor Szabó (16 string guitar, voice), Gilbert Isbin (classical guitar), Balázs Major (percussions). 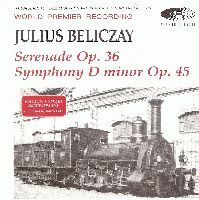 This recording made on 22nd of May 1991 in the VRT Flagey Studio 6. in Brussels/Belgium. 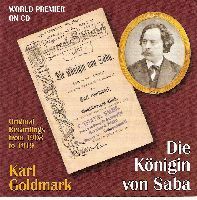 Original Recordings from 1903 to 1919. 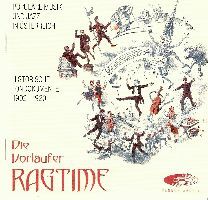 Repräsentative Zusammenstellung rarer Aufnahmen ungarischer Jazzmusiker mit verschiedenen Formationen von 1924 bis 1955. 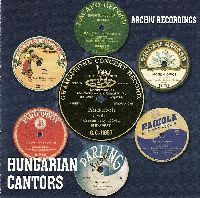 Mit Teddy Stauffer’s Original Teddies, Teddy Kline Orchester, Arthur Briggs and His Savoy Syncopators, Ernst Landl und der Hot Club Vienna, Freddie Brocksieper All Stars, Ted Lewis, Philippe Brun Septet, Jutta Hipp Quintett, Attila Zoller, Albert Mangelsdorff u. a.
Repräsentative Zusammenstellung von zum Teil unveröffentlichter Aufnahmen ungarischer Jazzmusiker mit verschiedenen Formationen von 1955 bis 2008. 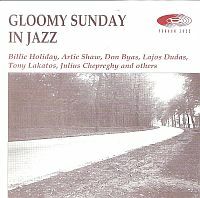 Mit Freddie Brocksieper, Fatty George, Rudi Sehring, Finish-Hungarian Jazz Workshop, Attila Zoller u.a. Repräsentative Zusammenstellung über die Entwicklung des Modern Jazz in Ungarn von 1946 bis 1986. 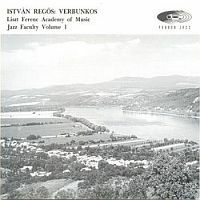 Repräsentative Zusammenstellung über die Entwicklung des Modern Jazz in Ungarn von 1957 bis 1971. Repräsentative Zusammenstellung über die Entwicklung des Swing in Ungarn von 1938 bis 1946. Repräsentative Zusammenstellung über die Entwicklung des Swing in Ungarn von 1943 bis 1948. 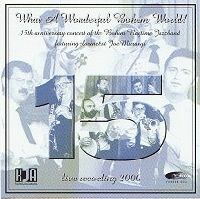 Auf dieser CD sind 18 höchst seltene Schellackplattenseiten von ungarischen Kantoren aus den ersten 30 Jahren des 20. Jahrhunderts zu hören. Diese bisher unveröffentlichten Aufnahmen vermitteln einen intensiven Eindruck über den religiösen Gesang der Budapester Kantoren. Repräsentative Zusammenstellung von Ragtimeeinspielungen in Ungarn von 1905 bis 2007. 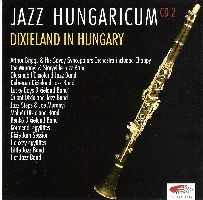 Repräsentative Zusammenstellung von Dixieland Jazz in Ungarn von 1927 bis 2006. 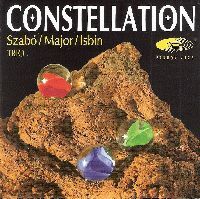 All compositions by Sándor Szabó. 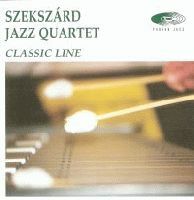 István Hullin (piano), Endre Kelemen (vibes), János Béres (bass guitar), József Soponyai (drums). 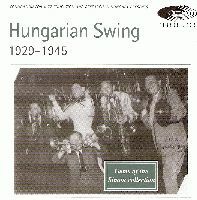 Hungarian Swing 1929-1945 presents the swing recordings of 16 different Hungarian jazz formations. 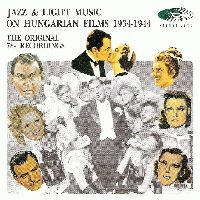 Most of the 26 tracks are contemporary American jazz standards, musical songs, themes of movies, but some are Hungarian compositions, and even lyrics. Since 1993, the music of Juxoli reflects the influences brought by the different musicians that have participated in this experience. 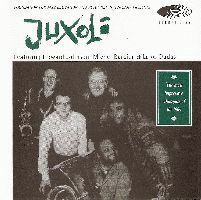 Sebastian Buchholz, founder of Juxoli, who also received a formation as a woodwindmaker, transformes his alto saxophone in a way to create various sound effects. 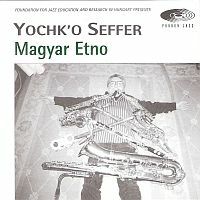 For example, in Vents sur Foret Oesenchante, he uses his saxophone like a Neyflute and in +Primitifs, he adds a valve and a slide in order to play a sixth lower. 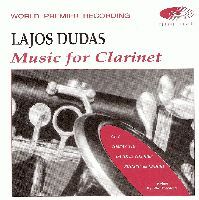 Lajos Dudas is the kind of artist who is constantly developing and changing - he could as well be termed an explorer, both as the interpreter of classical clarinet works or as a composer and jazz musician. Living in Germany he has established himself as one of the most important clarinet players in the European jazz scene. 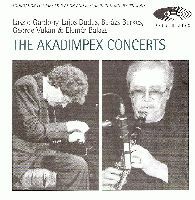 The French music journal Jazz Magazine honoured Dudas as "the innovator of the clarinet in modern jazz"
One of the most significant sponsors of contemporary jazz life by now in Hungary, the company Akadimpex started out by support the publication of The Book Of Hungarian Jazz in 1992. 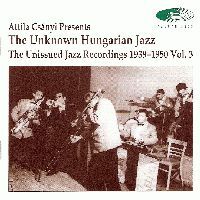 Experiencing its good reception, the company went on to support exclusive jazz concerts and the three past Hungarian Meetings for Jazz Research in the west-Hungarian town of Tata. 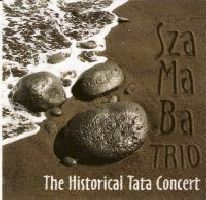 Jazz from ‘10s, ‘20s, ‘30s. 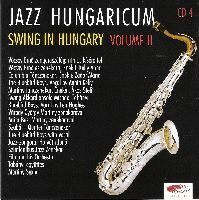 Old Jazz in Hungary – Jazz in Old Hungary. 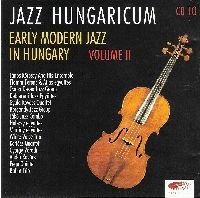 According to the English title of the CD, the present recordings are destined to show us the presence of old jazz in old Hungary. 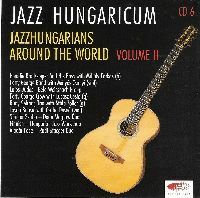 However, these recordings bring to us Hungarians not only the old jazz but old Hungary, as well, just for one hour. 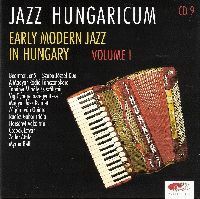 The present anthology provides a survey of the sound material of the history of Hungarian jazz. 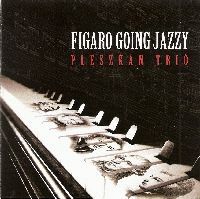 He has playing everything - all the way from Swing through Bebop, Jazz-Rock and Fusion to Free-Jazz and so-called E-Music. 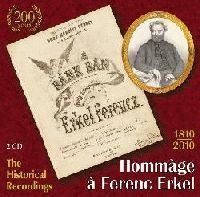 He showed his infallible musical instinct as "fore-taster" of Ethno-Music, especially at a time when that development was by no means an accepted side-dish on the trolley of musical delicacies. 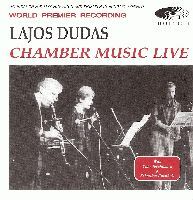 Curiosity about the new, the untested, runs like a golden thraed through the by-now 40-year career of Lajos Dudas. 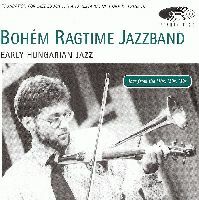 Diese außergewöhnliche Zusammenstellung extrem rarer, bisher unveröffentlichter Aufnahmen bietet einen kleinen Einblick in die Ungarische Jazzmusik der 1940er Jahre. 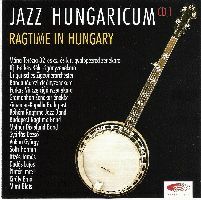 Die sieben Titel (CD 2 – Tracks 10 - 16) mit O. Chappy Mopex Orchester wurden 1946 in Wien aufgenommen. 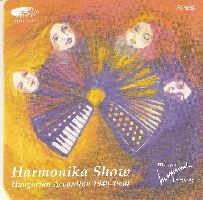 Hungarian Accordion 1940-1950. 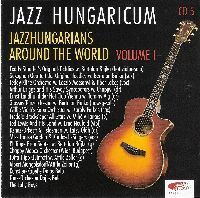 Various Hungarian Musicians And Bands. One Track with Vera Auer and Attila Zoller. 21 Tracks. 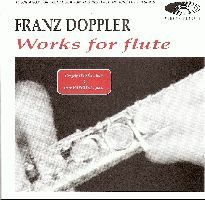 Gergely Ittzés (flute), Imre Hargitai (piano). 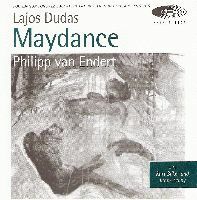 Recorded at the Kodály Institute, Kecskemét, Hungary, 1994. 9 Tracks. 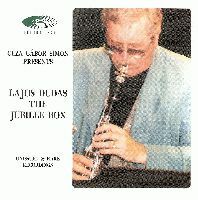 Clarinet player LAJOS DUDAS is one of the leading European representatives of his instrument in comtemporary jazz. As an artist who is always on the edge of Jazz and New Music he has played for more than thirty years on numerous radio productions.